So, a while ago now I ordered a few brushes from Ebay that looked just like the RT brushes and you can find the full post here > http://classandglitter.blogspot.co.uk/2013/07/real-techniques-dupes.html where I go through in depth about them and where to buy. Then the other week when browsing ebay again for no reason I came across some other makeup brushes that looked just like MAC brushes! I can't really compare them to the real ones as I don't own any, but when I do I will compare them properly but for now I am using pictures and what I have heard from other people. 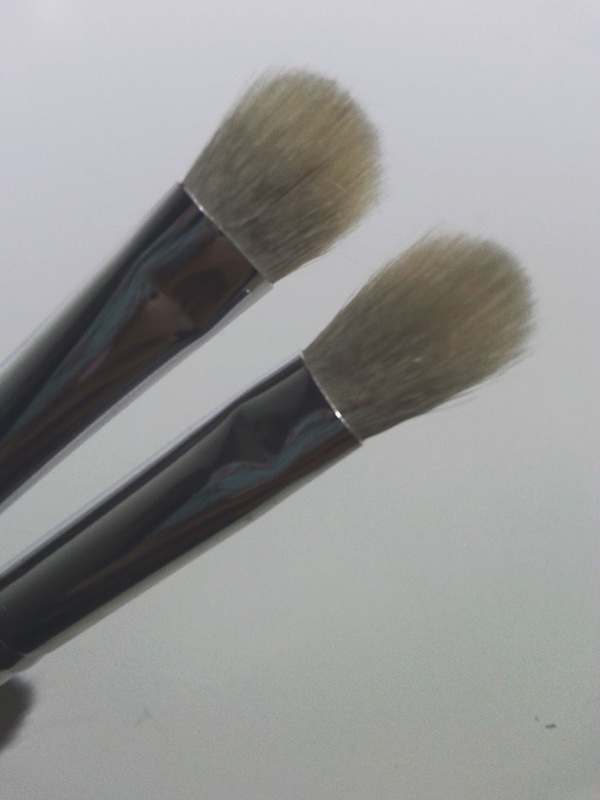 The picture above are the ones I got from EBAY and just looking at them, you can see that they look very similar to the MAC ones the only difference is that they don't say MAC on them, but they do have the number of the brush that you order at the bottom. 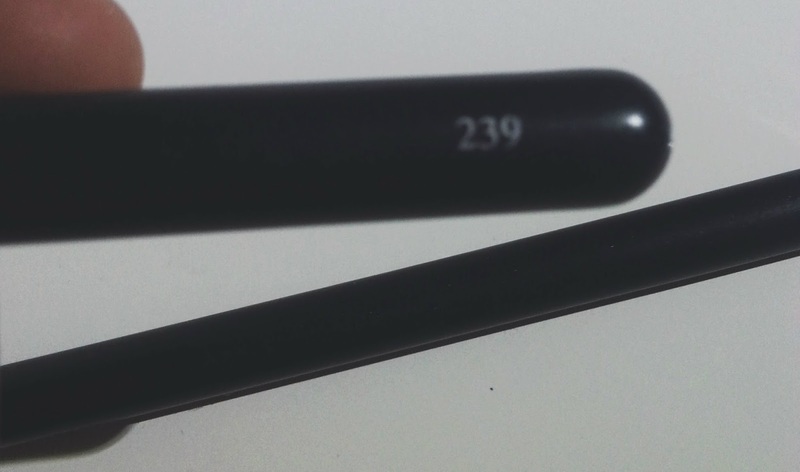 These brushes are unbelievably soft and are amazing to use on the eye. The handle for the brushes are very thick in my opinion, even though they are easier to use to handle they can take some getting used to. I love using the '239' one to pack the colour on and then 217 one to blend everything together and to remove harsh lines. I am honestly surprised at how amazing these brushes are and how they work. I will be always using these with my eye makeup as they are just great and I will be ordering more in the future because they are great for only 99p yes only 99p. 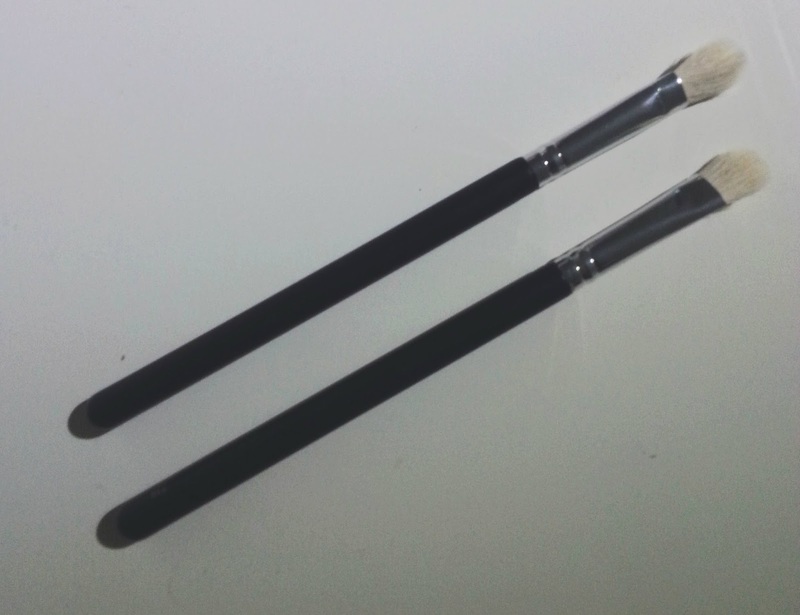 These brushes came quicker than I expected as when I ordered them from china I thought they would take a while, but in fact they came within just short of 2 weeks, Also from the same seller I have ordered other brushes so will have them up in a few weeks. 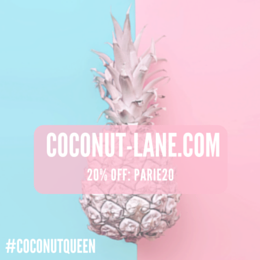 Here are all the important links for you! 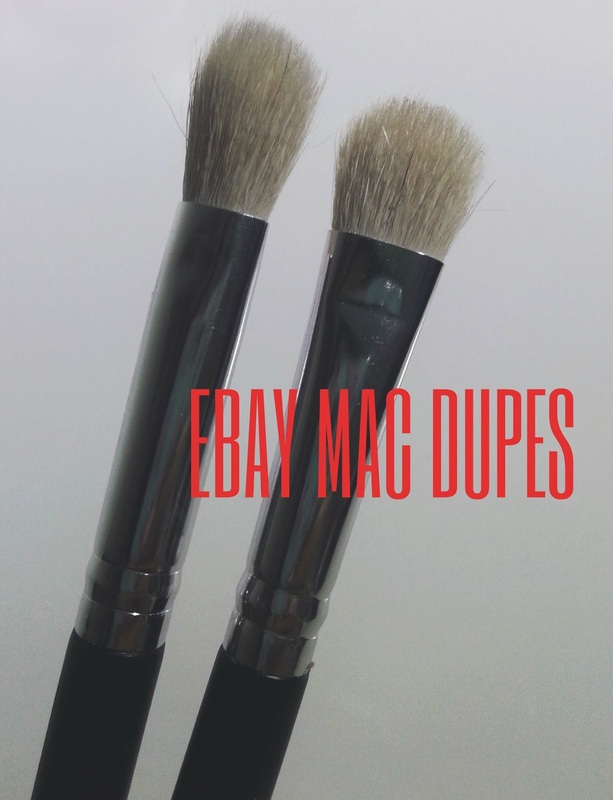 Buy the MAC 293 Dupe here. Eeeeeek! I've heard great things about MAC brushes but just can't afford them :( Will definitely be ordering these!